If you’ve ever seen Brad Frost onstage, then you’ll know his passion and enthusiasm for responsive design is matched only by his practical working knowledge for the subject. But if you haven’t yet seen him, then get ready—he’s a coach, vocal leader, and partial comedian who makes learning fun and functional. 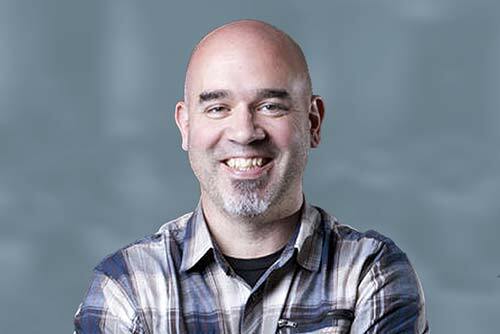 Brad is known for his work in designing responsive sites for huge content sites such as Entertainment Weekly and TechCrunch. Brad’s team recently worked on the Time Inc. relaunch, which included a full rebranding and redesign, and a totally fresh responsive site. 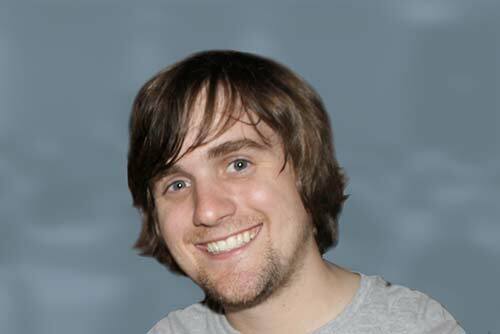 He’s helped create the super-popular resources This is Responsive, Pattern Lab, and WTFMobileWeb. His newest creation is Styleguides.io - a style guides and pattern libraries. Theresa has a knack for unleashing the inner creativity in everyone around her. And a slew of hands-on activities and exercises that translate brilliant ideas into actionable development paths. So why settle for an app that’s just a scaled-down version of a responsive website? Blow the doors off the old way of looking at mobile and build something that’s innovative and effective. Since then, Jason has built a renowned career championing mobile design. 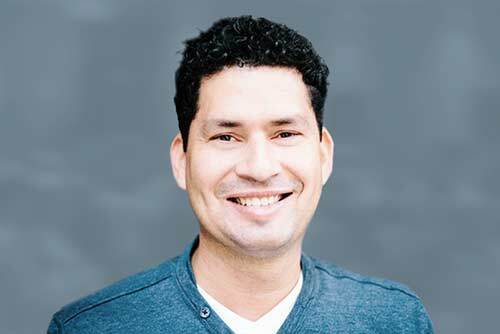 He co-founded Cloud Four, a mobile design and development agency, and founded Mobile Portland to educate and support Portland’s mobile community. He also co-authored a book, Head First Mobile Web, and manages to energize everyone (including us!) whenever he speaks on the topic of mobile-first, responsive web design. Chris has been sharing his knowledge with UX audiences since we saw him present at IA Summit in 2012. He’s a design director at Adaptive Path, now part of CapitalOne, where he has worked with clients to infuse experience mapping into their process. As an adjunct professor at the California College of the Arts, Chris is training the next generation of designers to integrate experience mapping into their process from day one. For 16 years he’s been working to steer the conversation from “What fun thing can we build next?” to “What do our customer’s need and how can we delight them?” His technique invites detached stakeholders back into the process to see first-hand what’s not working. He leads clients through an enhancement approach that removes sources of frustration and layer in meaningful, memorable moments. Even if you’ve already read Aaron Gustafson’s book, Adaptive Web Design, and read anything Jenn’s written for The Nerdary, .net magazine, or The Pastry Box Project, you’re still going to learn more than you thought possible in a single seminar. Why? 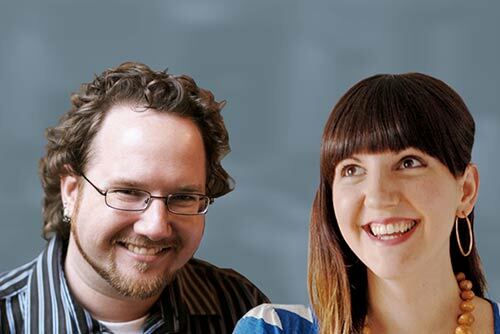 Because Aaron and Jenn aren’t just authorities on building cross-­platform experiences, ­­they’re natural instructors with practical techniques you can start using now. You’ll love learning from them. As the group manager for WaSP and the man behind Web Standards Sherpa, Aaron works to advance web standards across our industry. He also runs the web consultancy Easy Designs, has authored a slew of articles for .net Magazine and A List Apart, and frequently mentors teams at organizations such as Blue Cross Blue Shield and SAS. Jenn’s history includes creating Navy training simulations and leading the front-end team at Happy Cog as Interactive Development Director. She was named one of Mashable’s 15 Developer/Hacker Women to Follow on Twitter. When she’s not crafting sites with the finest of web standards, she’s teaching HTML and CSS for GirlDevelopIt and co-hosting the Ladies in Tech Podcast. In a world that’s dominated by shiny designs and whizzbang functionality, Stephen Hay evangelizes for the simple but powerful magic of structured content. Create a plain HTML document and you’ve already made something that’s mobile-ready. From there, anything is possible. You would think that taking care of business at Zero Interface would be enough to keep Stephen busy. From the looks of his website, he’s singlehandedly keeping the Netherlands up and running. Yet somehow he still has time to show up at conferences around the world, speaking about (responsive) web design and CSS, and open web standards. And, yes, he also writes about these topics. Online. And in print. 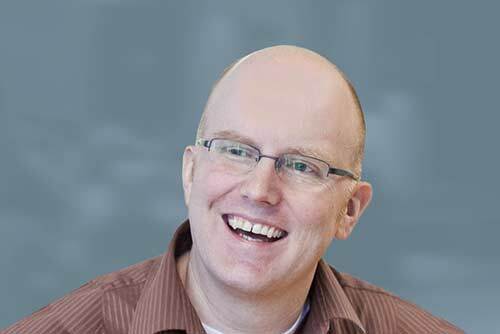 Stephen is the hero of content strategists around the world, thanks to his content-driven approach to web design. And he’s famous for his ability to take a roomful of designers who have never written a line of code in their lives and have them happily banging out simple HTML wireframes by the end of a workshop. 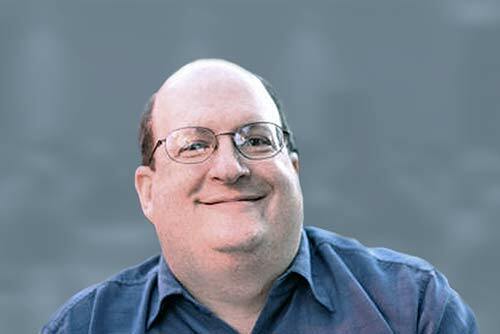 Jared Spool is the founder of User Interface Engineering (UIE), the largest usability research organization of its kind in the world. If you’ve ever seen Jared speak about usability, you know that he’s probably the most effective and knowledgeable communicator on the subject today. He’s been working in the field of usability and design since 1978, before the term “usability” was ever associated with computers. Jared’s Featured Talk: Is Design Metrically Opposed? Jen Simmons is a designer who builds stuff, too. She’s best-known as the host of The Web Ahead, a podcast about changing technologies and the future of the web. Creating websites since 1996, Jen currently designs innovative sites and products using the latest web technologies, pushing the envelope of what’s possible. 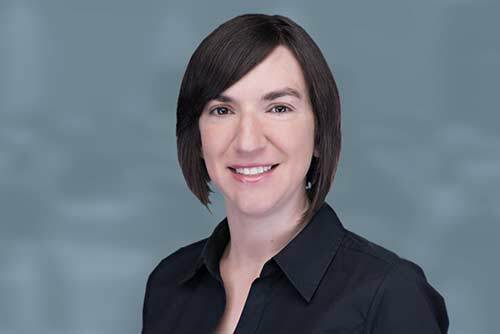 She’s also an independent consultant and trainer, helping teams transition to a responsive design process and envision implementations of the HTML5 APIs. Her clients have included Google, Apress, CERN, the Annenberg Foundation, Mt. Holyoke College, MIT Press, Zinch, and The New York Stock Exchange. In 2010, Jen designed and created Bartik, the new default theme that ships with Drupal 7. She was also the co-host of The Daily Edition podcast with Dan Benjamin. 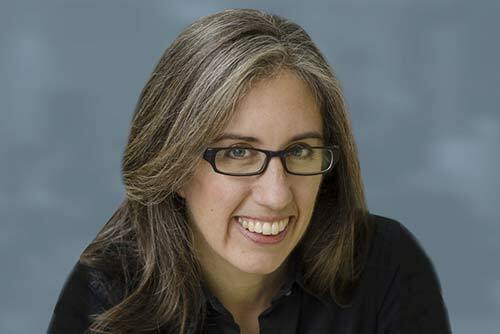 Besides designing for the web, Jen has 20 years experience designing for live performance and for print. In 2006, she created seven-channel digital projections for an opera about Nikola Tesla for the BAM Next Wave Festival. She directed several short films that toured film festivals around the globe, including screening with RESFEST and on MTV Television. She taught video-making to high school kids in San Antonio and film production to college students in Philadelphia. Jen has a MFA in Film and Media Arts from Temple University. She lives in New York City.